What is Cell Type Biphasic Mesothelioma? Malignant mesothelioma is a highly aggressive malignant tumor that is rare and usually found in the pleura of the chest. Usually it occurs with a history of exposure to asbestos. There are three cell types of malignant mesothelioma epithelial, sarcomatoid, and biphasic. The biphasic type is made up of epithelial and sarcomatoid cells. It is the second most common cell type with 25-30 percent of patients having this type. Prognosis of the disease is based on the predominant cell type. Having more epithelial cell type than sarcomatoid has a better prognosis. Although each type, epithelial and sarcomatoid are very different in sizes, shapes and nuclei, it has been found that the different cells are not found in the same area of the tumor. To be diagnosed with biphasic mesothelioma the tumor must have 10 percent of each cell type. The diagnosis of the subgroup of the cell type is made by different cell features of each group. The diagnosis is based on results obtained from an adequate biopsy, along with other clinical, radiologic, and pathologic features. The cell types are distinguished by their shapes and the appropriate immunohistochemical stains for each type. The symptoms of biphasic cell type mesothelioma are chest pain, pleural effusions, shortness of breath, hoarseness, night sweats, and back pain. Symptoms such as fatigue and weight loss, may also be present. Physicians use a battery of tests to confirm the diagnosis of mesothelioma. Once a diagnosis has been established staging must occur. Staging describes how advanced the disease is and will help develop a treatment plan for your disease. Stage 1 describes that the disease has not spread to lymph nodes and this is the earliest stage usually with the best prognosis. Stage 2 is when the Mesothelioma is still located on one side of the body but there are signs of lymph node involvement. In Stage 3 metastasis or spreading of the disease has gone to lymph nodes and surrounding organs. Finally, in Stage 4 Mesothelioma has spread to other organs and the opposite side of the body. Often treatment options are limited and care usually involves relieving symptoms. The other diseases that have some of the same cell qualities of mixed cell type malignant mesothelioma are synovial sarcoma and metastatic pleomorphic lung cancer. Treatment options are based on the individual’s health and how advanced the disease is. Some treatments are chemotherapy, radiation, clinical trials, surgery, and gene therapy. Chemotherapy with cisplatin and pemetrexed are the current medications of choice. Again, depending upon the ratio of different cell types will help determine outcomes. A tumor with more epithelial has a more favorable outcome. Staging will aid in determining your options. Treatment options are patient and tumor specific. It is recommended that with any cell type of malignant mesothelioma that you go to a mesothelioma academic medical center, to be treated by a multi-disciplinary team. 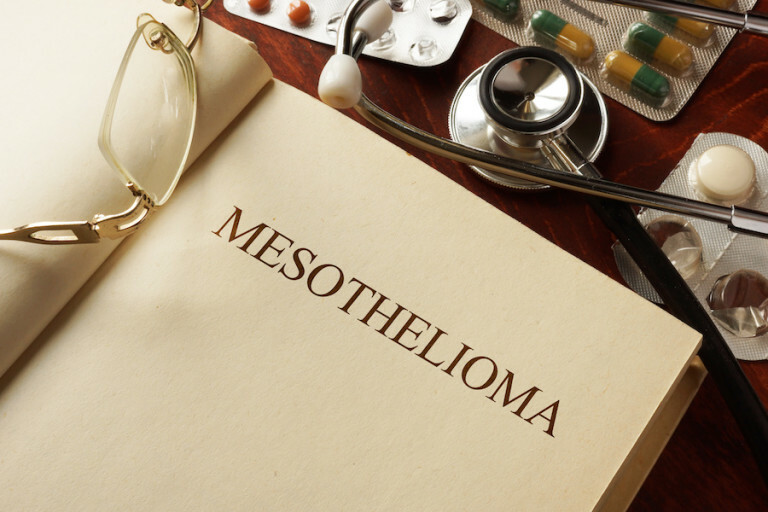 Mesothelioma experts have the latest options available and the most experience in the treatment of this unique cell type of a rare aggressive tumor, malignant mesothelioma.